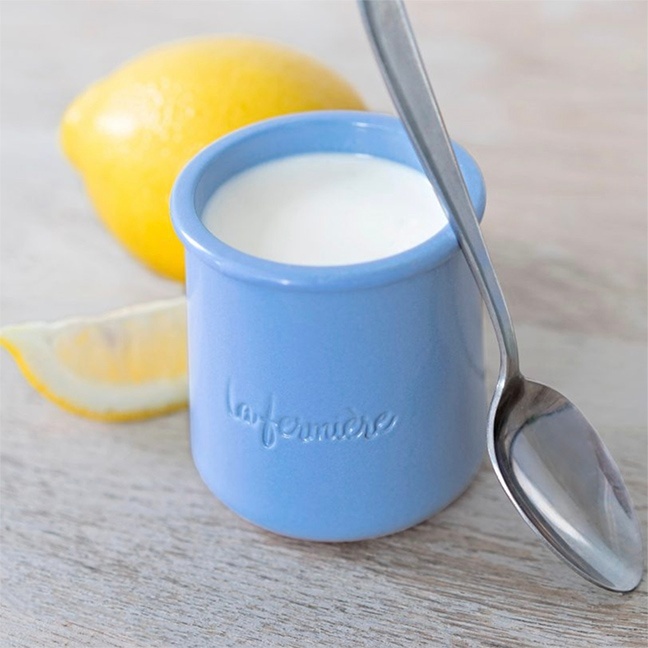 What makes French Yogurt "French"? As you may have noticed, the Food industry never ceases to evolve. Each year we can see numerous product introductions and particularly in the..